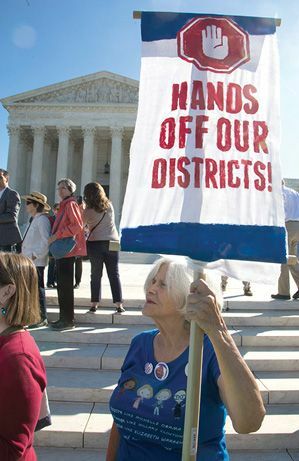 The Supreme Court punted on two closely watched challenges to partisan gerrymandering this week, leaving unresolved the question of whether it’s legal for state legislatures to draw electoral maps that favor one party over another. The justices sidestepped the two cases on technical grounds, remanding both back to lower courts. In the challenge to Republican redistricting in Wisconsin, in which the GOP-controlled state legislature drew district lines so Republicans would have a majority even when the Democrats won a decisive statewide victory in terms of votes, the justices ruled that the plaintiffs lacked standing to sue. In the case involving Democratic redistricting in Maryland, which flipped a formerly safe Republican House seat, the justices said it’s too close to November’s midterm elections to redraw the district now. The court may take up the issue of gerrymandering next term, with a pending case from North Carolina. 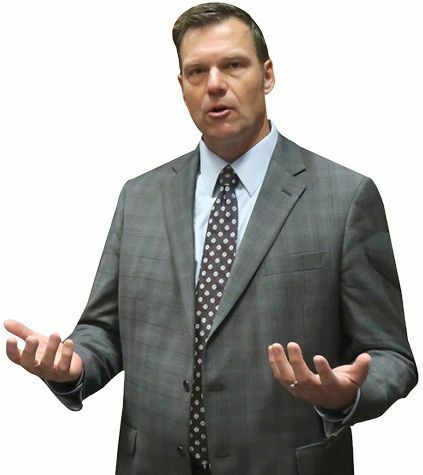 A federal judge this week struck down a Kansas law requiring voters to show proof of citizenship, saying that Kansas Secretary of State Kris Kobach had failed to show evidence of widespread voter fraud. In 2011, Kansas lawmakers passed one of the strictest voting laws in the country, requiring people registering to vote to prove their citizenship with a birth certificate, passport, or other approved document. The American Civil Liberties Union sued over the law in 2016, arguing that it disenfranchised legal voters without access to the required documents. U.S. District Judge Julie Robinson sharply rebuked Kobach for his conduct during the trial. Robinson said Kobach, a candidate for Kansas governor, flouted court rules by not disclosing evidence before the trial, and ordered him to complete six hours of legal education on the rules of evidence and procedure. Buyers tied to Russia and other former Soviet republics have paid $109 million in cash over the years for Trump-branded properties in South Florida and New York City, according to an analysis this week by the left-leaning political action committee American Bridge. Many of the 86 all-cash transactions were made using shell companies designed to hide the buyers’ identities. It’s not illegal to accept cash for real estate, but the practice is often a red flag for fraud or money laundering. Some of the buyers appeared to pay above market value. Natalia Sivokozova, whose family has been linked to Russian organized crime, paid $1.3 million for a unit in Trump Royale in Sunny Isles Beach in 2016, even though the assessed market value was $923,803. 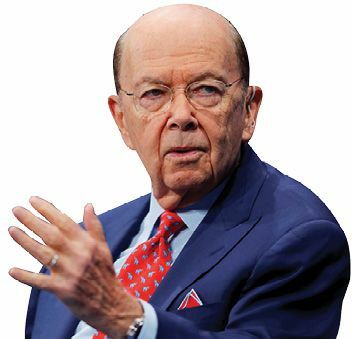 Other cash buyers include Alexey Ustaev, the founder of a Russian private bank, and Igor Romashov, the former chairman of a Russian oil-transport company sanctioned by the U.S. The Trump administration withdrew the U.S. from the United Nations Human Rights Council this week in protest over the panel’s frequent criticism of Israel’s treatment of Palestinians. In announcing the decision, U.N. Ambassador Nikki Haley denigrated the council as a “protector of human rights abusers and a cesspool of political bias.” Haley cited the recent admission of Congo, where the government has been accused of exacerbating ethnic clashes that have led to the creation of mass graves, as well as the continued participation on the panel of countries such as Iran and Venezuela. 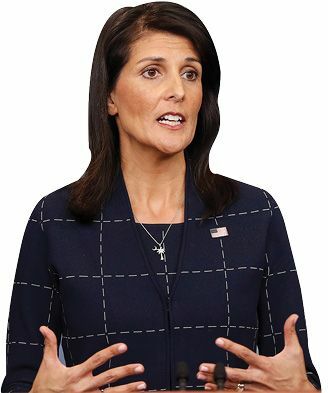 Haley also accused the body of “chronic bias against Israel.” The Human Rights Council has passed more than 70 resolutions critical of Israel since 2006, more than for North Korea, Iran, and Syria combined. The Obama administration joined the body in 2009, a decision made under Secretary of State Hillary Clinton.